Sports PowerPoint templates, backgrounds Presentation slides, PPT Themes and Graphics. 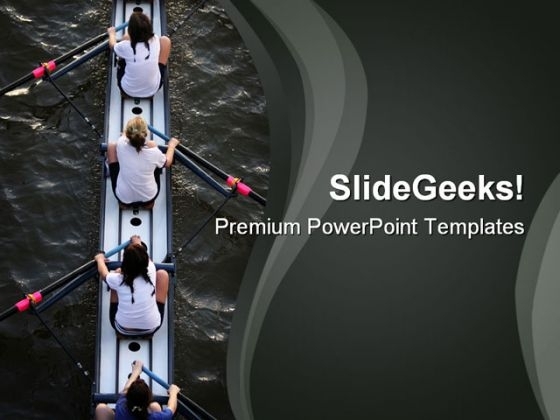 Create an awesome PowerPoint presentation with our Sports PowerPoint templates, themes and background. These designs are ideal for games such as Chess and to entertain children as well. 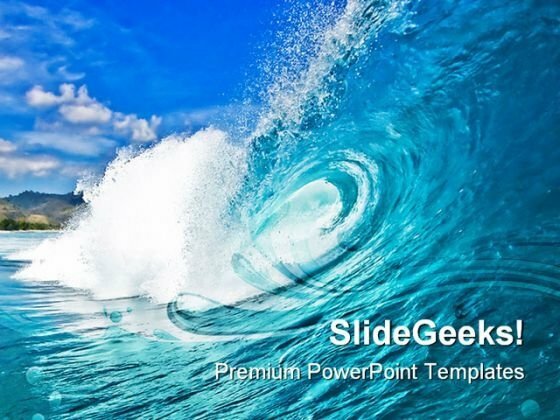 We also have a selection of free Sports PowerPoint templates in our free section. Get all types of energetic and happening Sports Templates and Diagrams for your PowerPoint slides. Your presentation does not have to necessarily be a sports presentation on football, soccer, rugby, basketball, racing events and so on. You could be a sports good manufacturer or owning an online sports goods store. Pitch your sporting equipment via presentations using our professional templates. You can even use sports templates to pitch business ideas, show the competition amongst different market players, show the winning traits of leaders, highlight the importance of teamwork in securing business goals and beating competing business teams for the gold medal or the winners trophy. Possibilities are endless with our sports designs! Hundreds of presentations are delivered every year on Olympics, Commonwealth Games, Wimbledon, Cricket World Cup, Football World Cup and so on. These presentations are high on action. 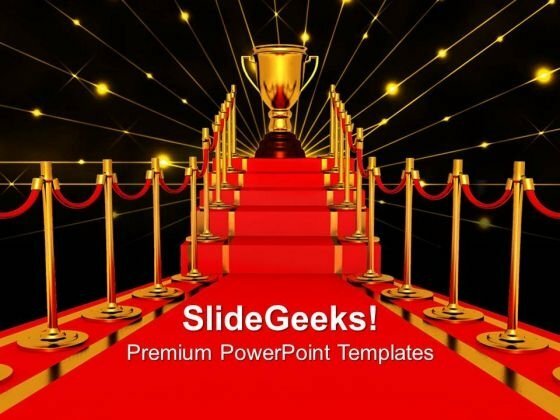 Create an exciting sports presentation today with our awesome collection of Sports PowerPoint themes and backgrounds for PPT slides. We’ve covered almost every sporting activity: Football, Rugby, Basketball, Baseball, Chess, Billiards, Rowing, Diving, Golf, etc. If you are coach explaining facts about a sporting event, showcasing achievements of prominent sportspersons or teaching budding sportsmen about rules of the game, an exclusive sports theme is a must for your PowerPoint presentation. Choose your favorite sports background theme now! birds eye view of womens rowing team Equip your thoughts with all accessories. 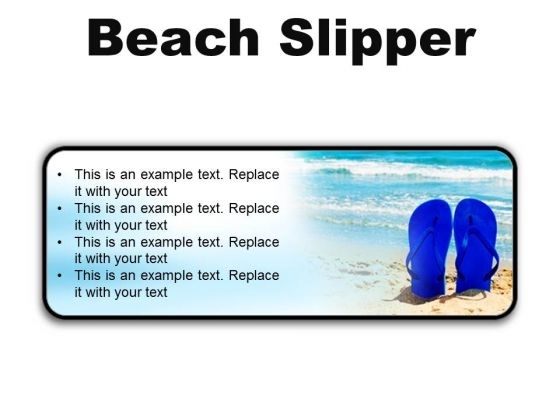 Add on our Teamwork Holidays PowerPoint Template 0610 for good measure. 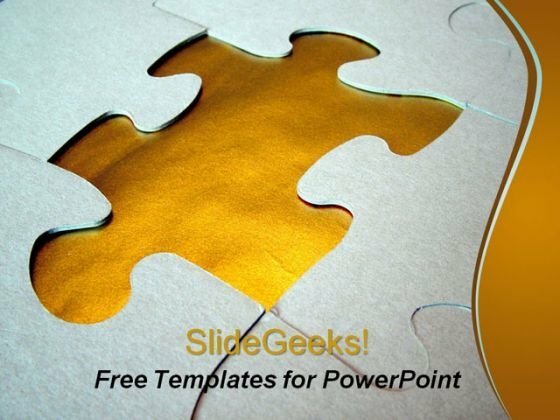 Be a peacemaker with our Teamwork Holidays PowerPoint Template 0610. You will come out on top. 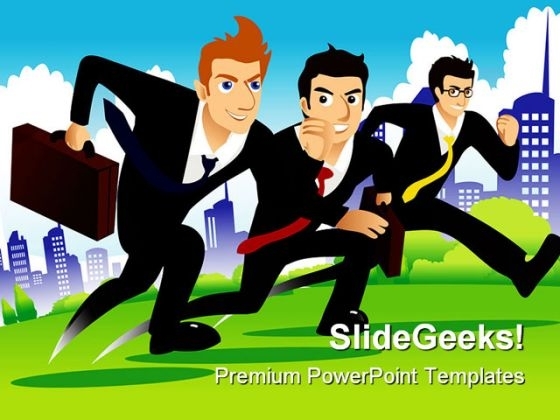 An image of three businessmen running as if they are racing one another Conserve your energy with our Race Business PowerPoint Template 0610. Download without worries with our money back guaranteee. 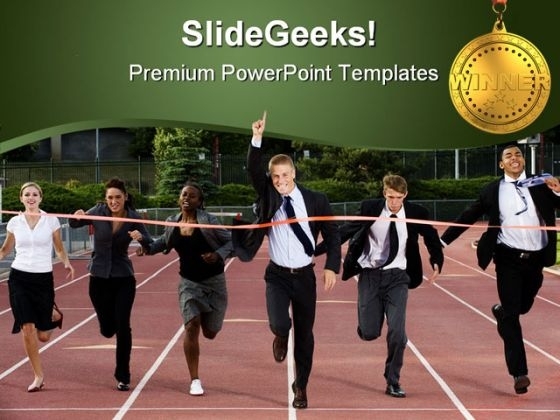 Our Race Business PowerPoint Template 0610 deliver on convenience and comfort. They offer you a choice of amenities.